← Gia the Chihuahua; pet photography by Tracy Bodeo, Bethlehem, Lehigh Valley, nature, pet portrait, and fine art photographer. 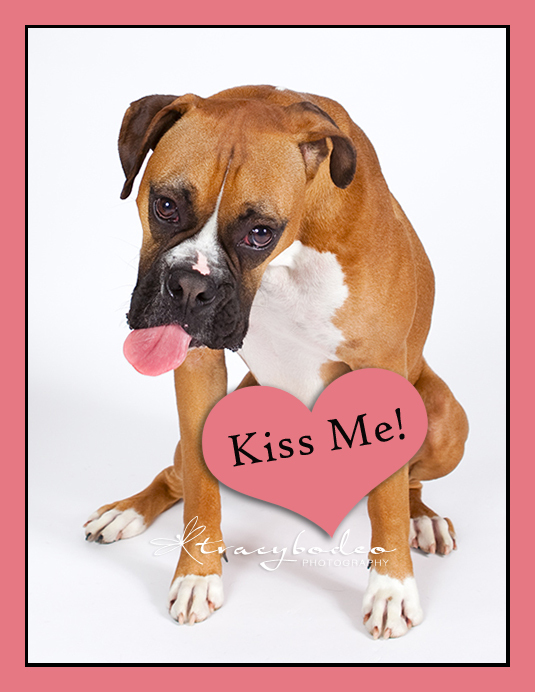 Posted on February 17, 2014, in Pet Photography and tagged Bethlehem photography, dog portraits, Lehigh Valley pet photography, pet portraits, tracy bodeo photography. Bookmark the permalink. Leave a comment.